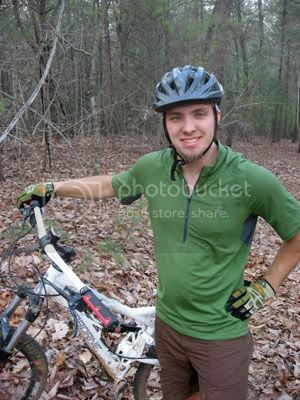 I have a new product review online at Singletracks.com of Icebreaker's new Roto Half Zip jersey. Made out of merino wool with a little lycra blended in, this is easily the most comfortable mountain bike jersey I have ever worn, and may be the most comfortable article of clothing I have ever worn--period. Be sure to check out the entire review (complete with some action photos) here.